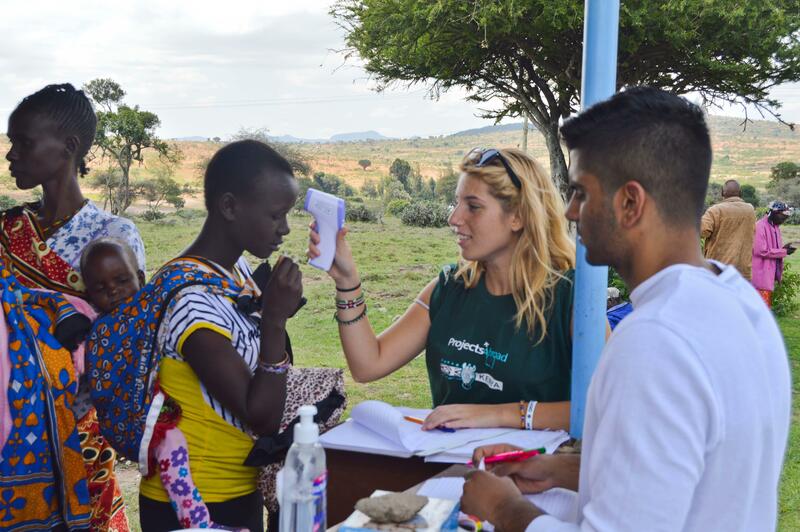 Travel to Africa and get valuable work experience by joining our Nursing internship in Kenya. You’ll learn from qualified nurses and doctors at a hospital or clinic, shadowing them on their rounds and observing their work. This is a great way to build your practical medical knowledge and make your CV stand out. During your internship, you can rotate through different hospital departments. In each one, we’ll teach you about various conditions and diseases, and how to diagnose and treat them. You’ll also get the chance do basic health checks and dress wounds during community outreaches. 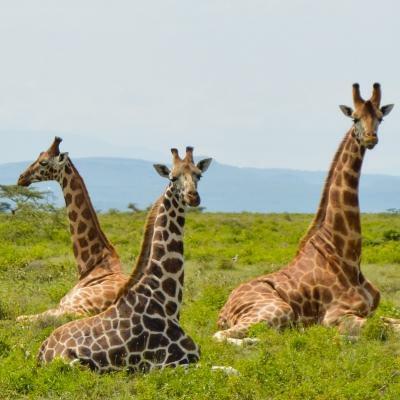 You’ll be based in the town of Nanyuki and live with a local host family. We encourage you to make the most of your free time to explore the country, local food, and traditions. Is a Nursing internship in Kenya right for me? This project is ideal for anyone looking to gain nursing work experience in a medical setting. It will add a lot of value to your CV if you are want to study nursing. You will also be able to explore different nursing specialisations that could help you plan your future career. No experience? No problem! The goal of this internship is for you to learn. You’ll gain a lot from shadowing local nurses and doctors. We recommend taking advantage of any opportunity to ask questions and take notes. If you participate in a community outreach, our medical coordinator will teach you what you need to know before you start working. 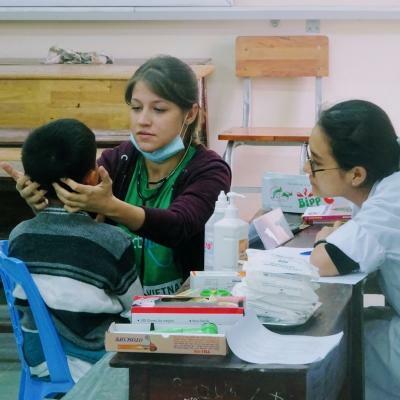 All outreach work is supervised by a medical professional. Our Nursing internships run year round and you can join at any time. You will need to spend at least two weeks on the project. 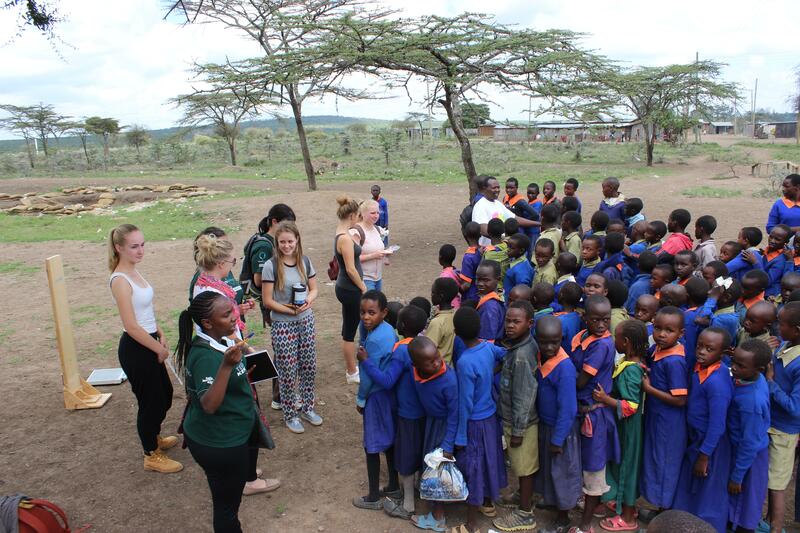 We encourage you to stay longer, so you can learn and gain as much nursing work experience in Kenya as possible. What will I be doing as a Nursing intern in Kenya? For the first few days of your internship, your role will be mainly observational. You will shadow the local nurses as they do their daily rounds and gain insight into the nature of the work they do. During this time, it’s important to make notes and ask as many questions as possible. When the nurses see that you’re enthusiastic and interested, they may be willing to give you more responsibilities. If you do practical work with permission from the nurses, it will be supervised. It is important to build up trust and a good relationship with the local medical staff. This will help you get involved with more practical work. The kinds of tasks you may help with include dressing wounds, monitoring a pulse, and checking blood pressure and temperature. You’ll also do health checks during community outreaches. 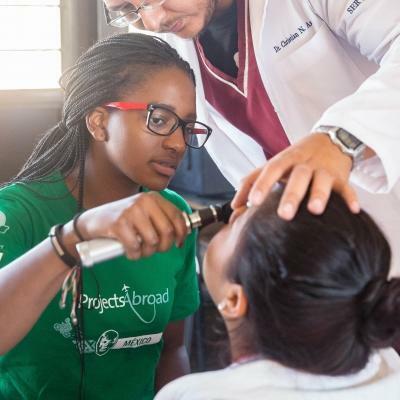 These are important, as they help disadvantaged communities access basic healthcare services. We hold regular workshops for all our medical interns. These are usually run by our qualified Medical Coordinator in Nanyuki. 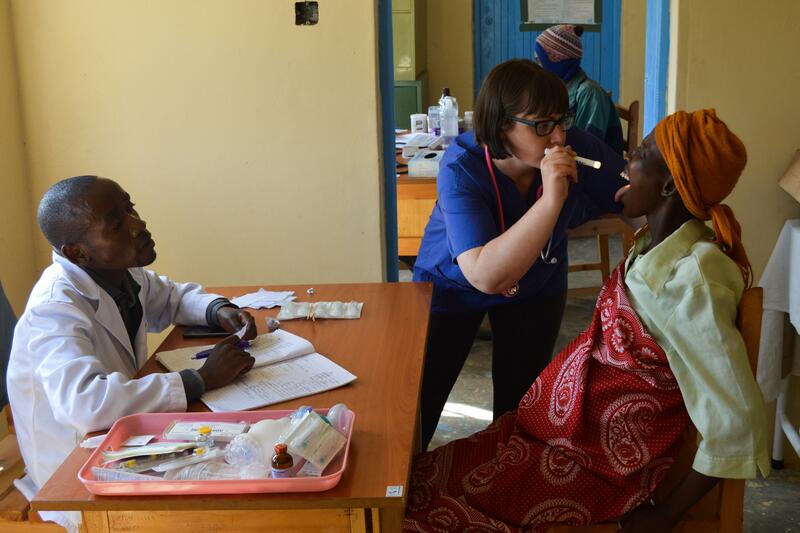 These workshops allow you to ask about specific things you have seen at your nursing placement in Kenya. 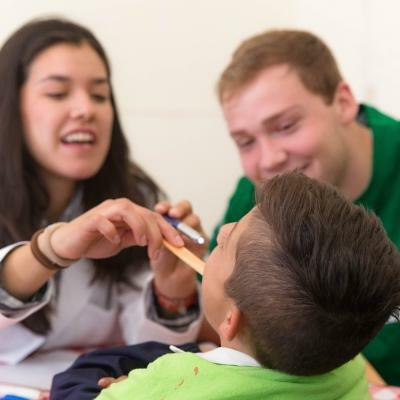 It is also great for learning techniques and skills to put into practise during outreaches, like measuring blood sugar levels. What type of Nursing placements are available in Kenya? You can also choose whether you want to work with adults, children, and/or mental health patients. Where will I be working as a Nursing intern in Kenya? You will be based in the little town of Nanyuki, about 200 km north east of Nairobi. It is a market town, where people gather to stock up on fresh produce, meat, and other essentials. The town is also the gateway to the Laikipia plateau, one of Africa's most important wildlife conservation areas. As a Nursing intern, you will work in either a smaller health clinic or a large hospital. Due to the rural location of both these placements, you can expect to work with equipment that is advanced than what you might find in hospitals at home. They also cater to a number of surrounding communities, so tend to be busy throughout the day. Start your day with a hearty breakfast enjoyed around your host family’s table. Then set off to the clinic or hospital, using either public transport or walking. The local staff will show you the way on your first day. Your working day normally starts at 8am and the first bit of the morning will be dedicated to helping local nurses prepare for their rounds. By 9am, you will start shadowing them as they check on different patients. Between 12pm and 1:30pm, you will get to enjoy an hour-and-a-half’s lunch. If your host family lives close by, you can head home to eat and rest for a bit. Alternatively, you can enjoy a packed lunch at the hospital. You will continue shadowing nurses on their rounds in the afternoon. The most important medication of the day is normally administered in the morning (or evenings). Because of this, afternoon is the ideal time for you to assist the nurses with more basic practical tasks. These might include monitoring heart rates, taking blood pressure, or temperature. On some afternoons, you will attend workshops with other medical interns. We will let you know in advance which days to set aside for this. Evenings and weekends are your free time to relax, explore and learn more about Kenyan culture. Be sure to do some travelling with fellow interns. 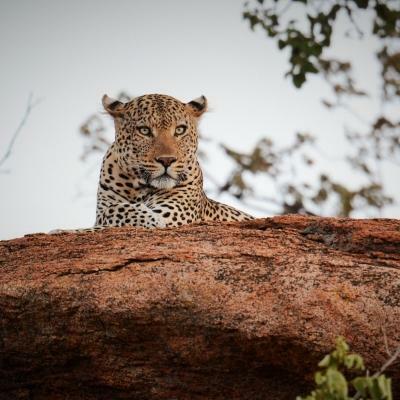 Check out wildlife in one of the game reserves in the vicinity or go on a hiking trail or two. What are the aims and impacts of this Nursing Internship in Kenya? There are two main aims of this project: to offer you the opportunity to gain experience in nursing and to serve the local community through your work. 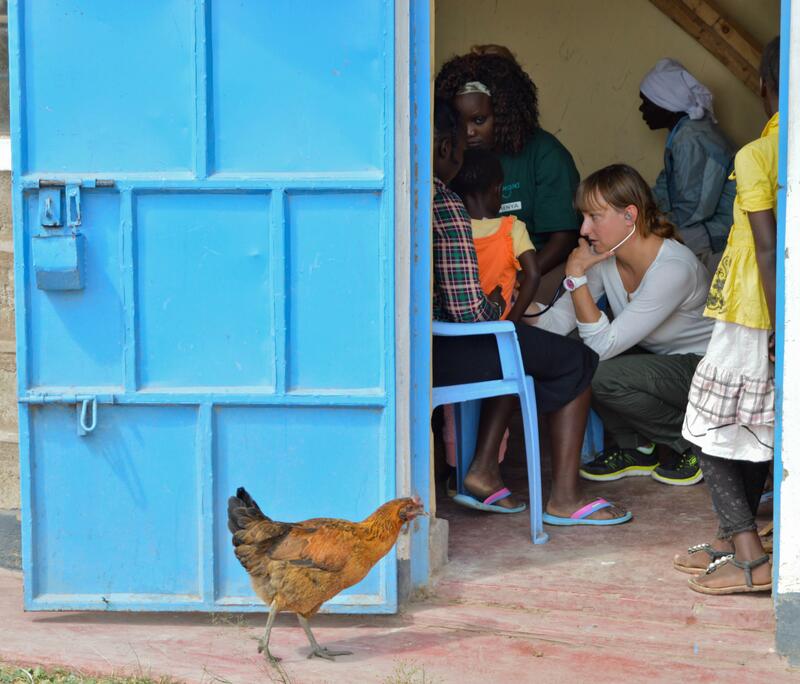 As a Nursing intern in Kenya, you will work alongside medical professionals and explore different departments within the clinic or hospital where you work. This will give you the opportunity to explore various specialisations and learn more about a wide array of conditions and illnesses. It will also allow you to add valuable experience to your CV. 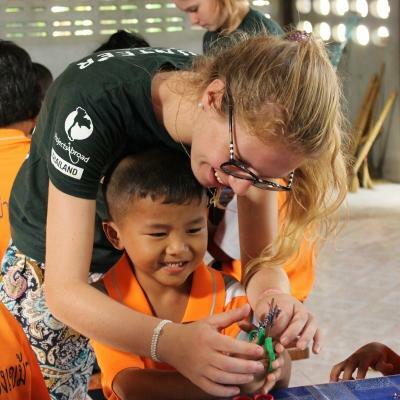 Besides getting nursing work experience in Kenya, you will also help make a difference through community outreach work. Many of the communities we work with have limited access to basic healthcare services, or cannot travel for medical care. Join our Nursing Internship in Kenya and help us achieve these long-term goals, while gaining professional work experience.